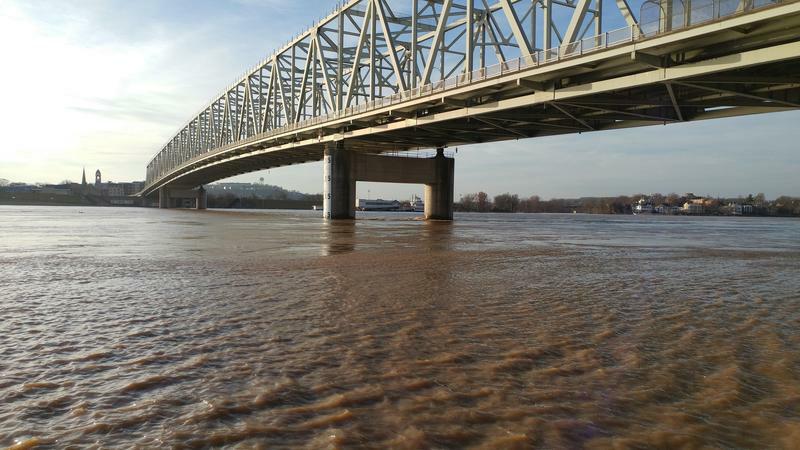 Hamilton County commissioners are opposed to a change in river quality standards. 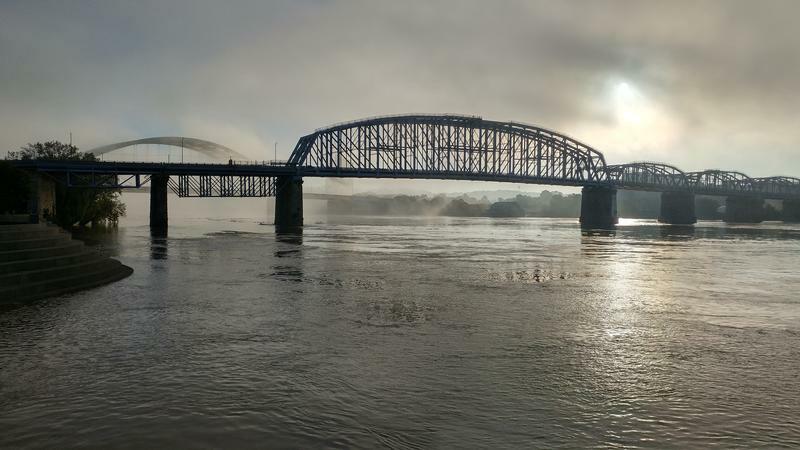 The board said so in a resolution as the Ohio River Sanitation Commission considers an update to standards for the Ohio River. 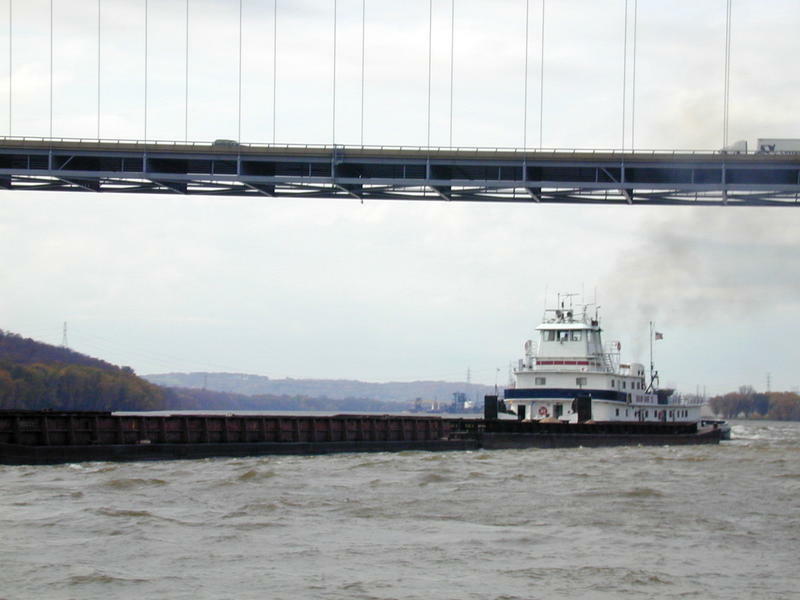 The update would bring ORSANCO's standards in line with EPA Clean Water Act. Why Is A Local Aquarium Making The Rounds In Chicago? 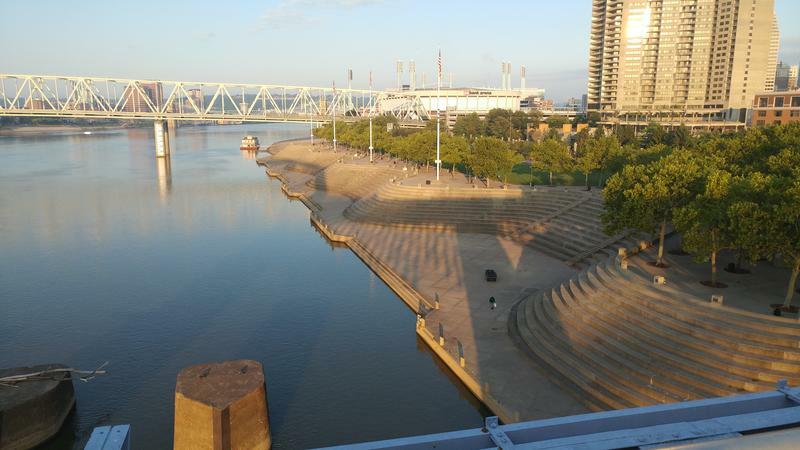 An Ohio River education and watchdog group is loaning its mobile exhibit to Chicago's Shedd Aquarium for the summer. 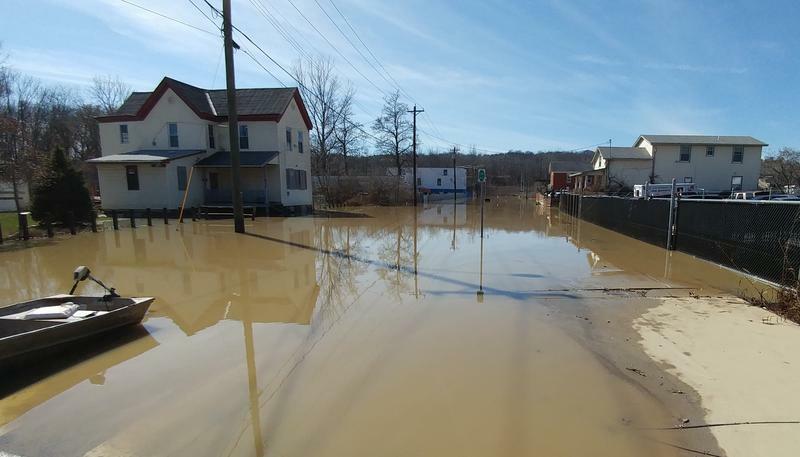 Time is running out to report flood damage in Hamilton County. Ryan McEwan with Emergency Management said the agency wants reports in by Wednesday so they can turn them over to the state by Friday. 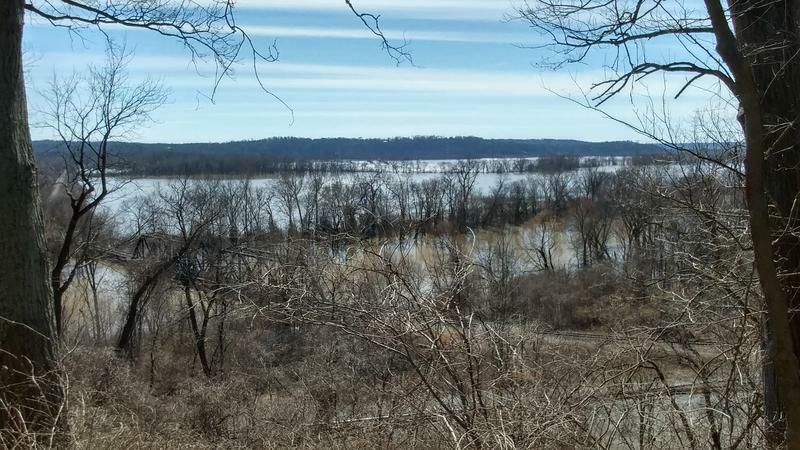 Many people associate Harsha Lake at East Fork State Park in Clermont County with boating and recreation. 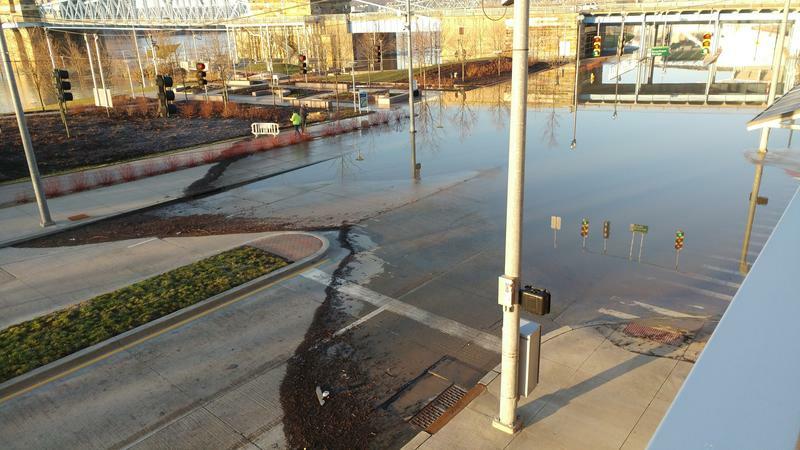 While those activities are important, that's not the reason it was built. 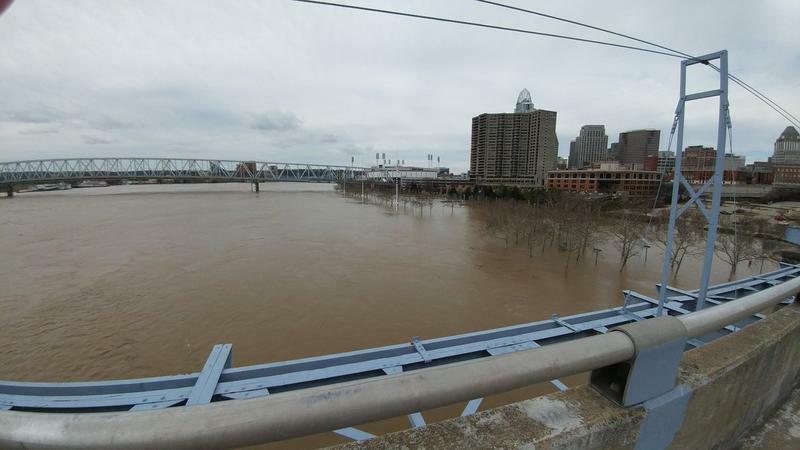 The National Weather Service forecasts the Ohio River at Cincinnati to crest Sunday afternoon at 60.6 feet. 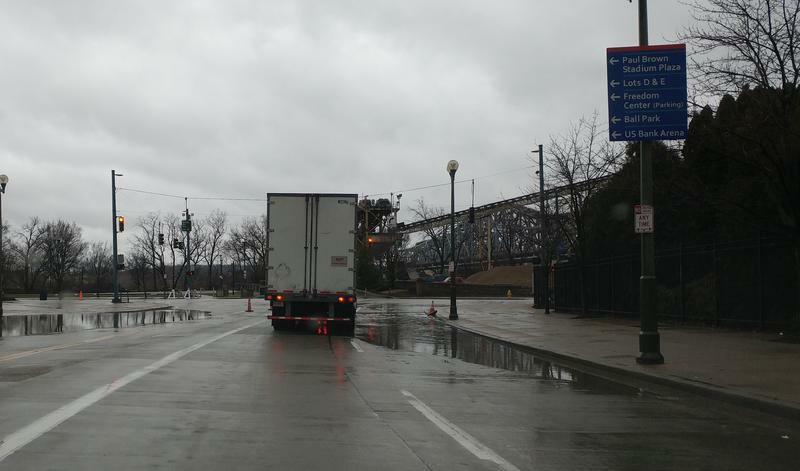 Flood stage is 52 feet. 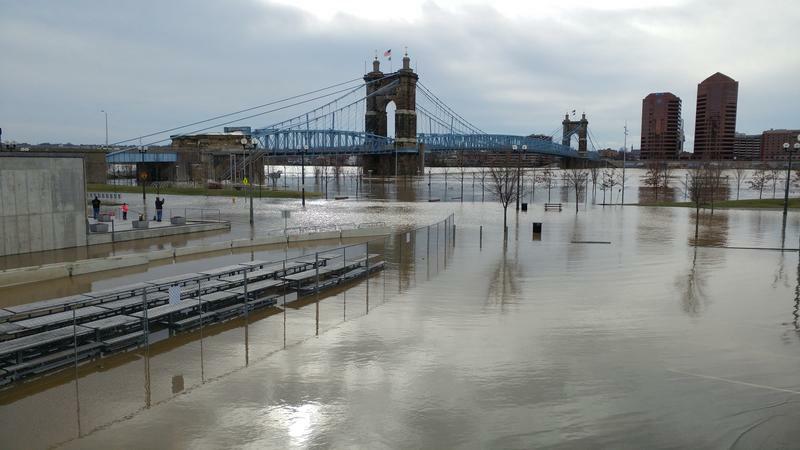 The National Weather Service predicts the Ohio River at Cincinnati will reach 59.5' by Tuesday, a level the river hasn't seen since the flood of 1997. 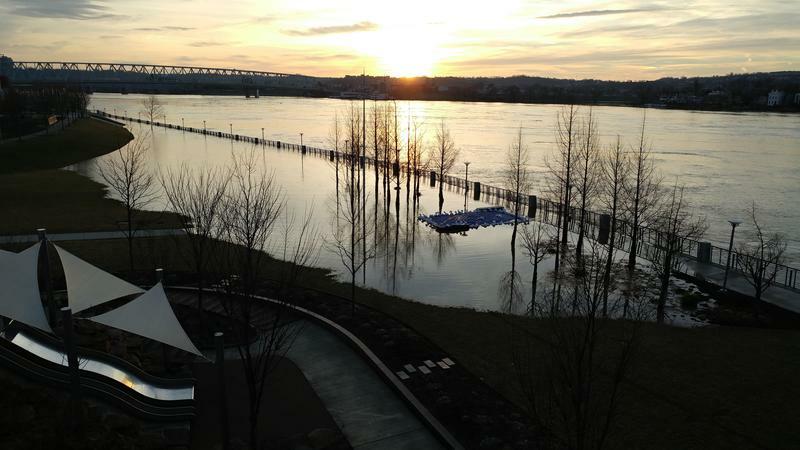 The Ohio River continues to rise. 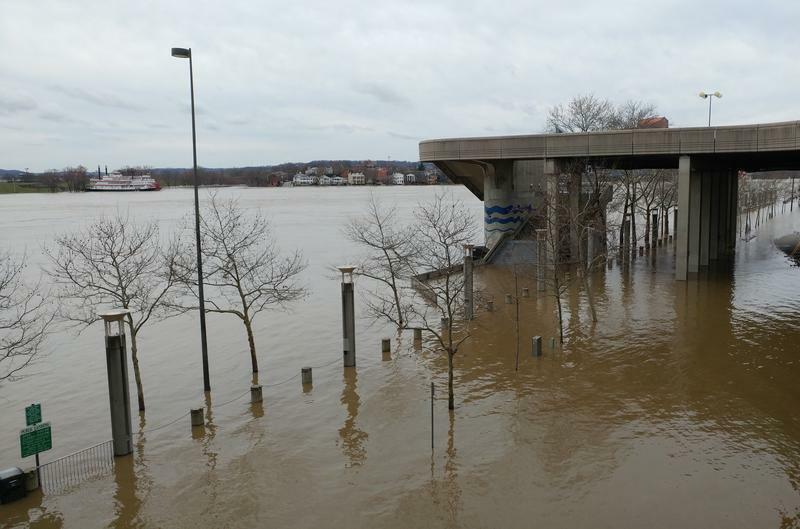 The National Weather Service says as of midday Tuesday, it was at 55.2 feet and expected to rise to 55.5 feet before cresting in the evening. 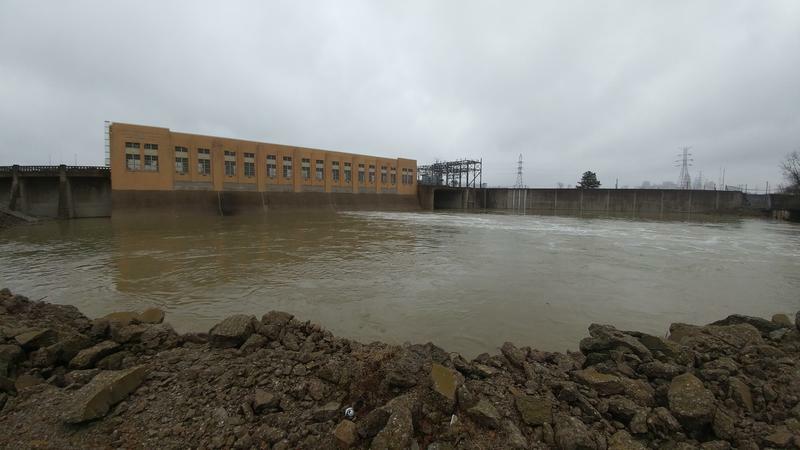 Earlier forecasts put the crest at 56.1 feet coming early Wednesday morning. 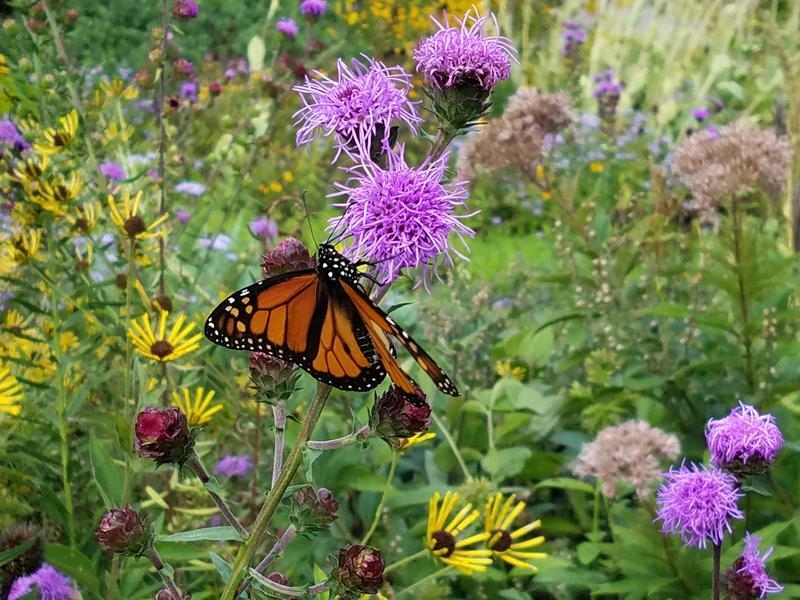 Covington plans to take greater steps in protecting the monarch butterfly and improving water quality in Northern Kentucky. These are the designated topics for Covington Neighborhood Collaborative's annual summit this Saturday. 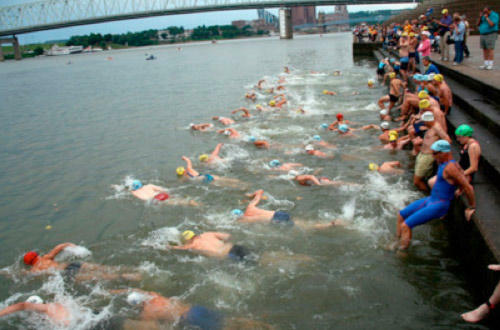 This Year's Great Ohio River Swim Salutes The Late Bill Keating, Jr.
Across the Ohio River and back, 900 yards. 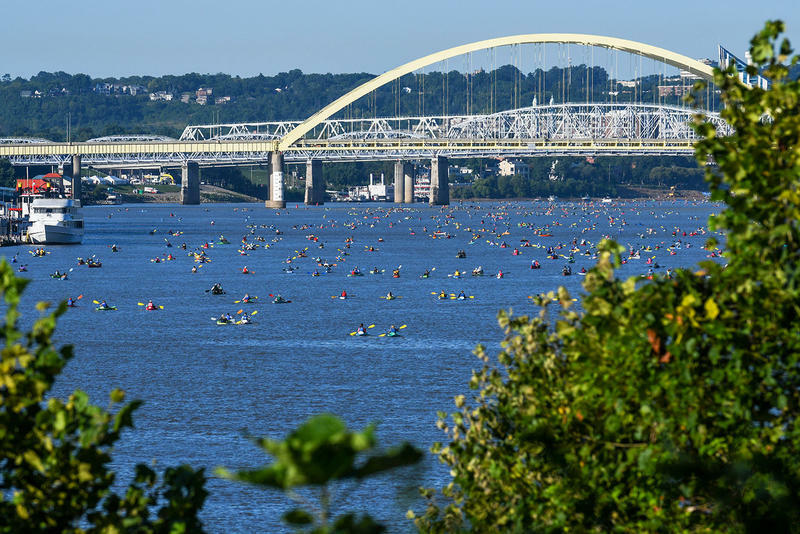 That's the route and length of the upcoming Great Ohio River Swim. 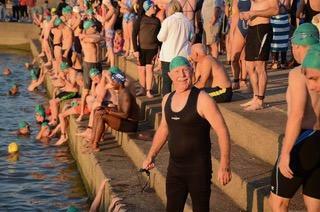 Started in 2007, this year's event will be held in honor of Bill Keating, Jr., a strong supporter of the swim. Mr. Keating lost his battle with brain cancer earlier this year.